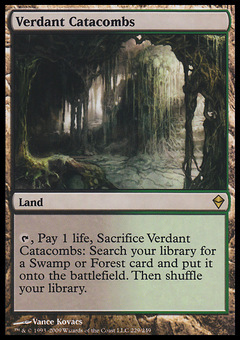 Bloodlord of Vaasgoth ($0.00) Price History from major stores - Prerelease Events - MTGPrice.com Values for Ebay, Amazon and hobby stores! Card Text: Bloodthirst 3 (If an opponent was dealt damage this turn, this creature enters the battlefield with three +1/+1 counters on it.) 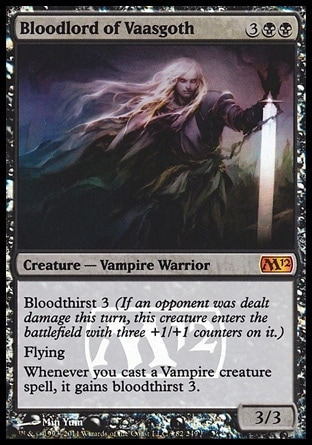 Flying Whenever you cast a Vampire creature spell, it gains bloodthirst 3.